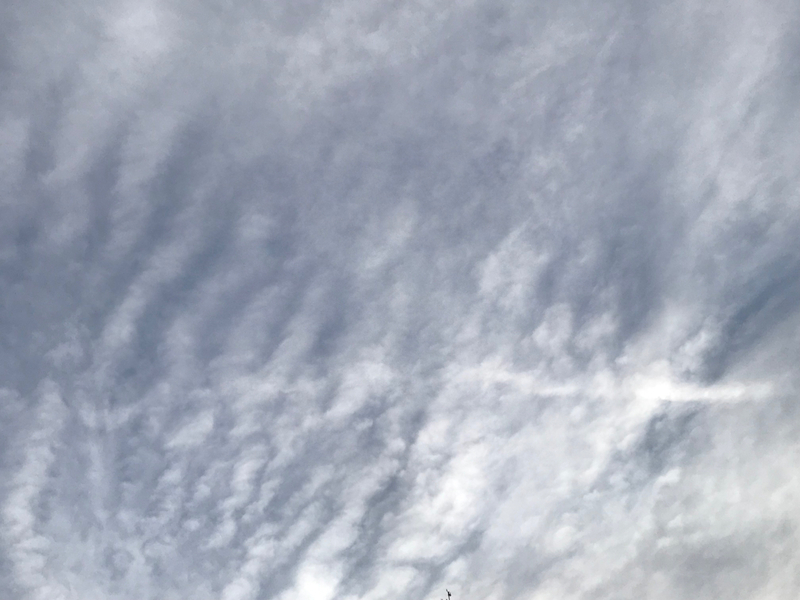 This entry was posted in Personal Stories and tagged abstract photography, art, artistic expression, clouds, creative expression, creativity, photography, sky, sky photography, visual art. Bookmark the permalink. I see that. The wake of a passing boat takes the place of the fish spinal cord.